When it comes time to purchase a quality pre-owned vehicle, it is important to remember that where you buy your car from is just as important as which vehicle you drive off the lot. All too often, buyers place a strong emphasis on finding a great used car, and neglect to research the dealership where their dream vehicle happens to be available. While finding a great price on the new-to-you car, truck, or SUV that you have your eye on is important – it isn’t the only thing you should consider in your pre-owned vehicle purchase. The search for a quality used car in Chicago can seem daunting, especially when faced with how many pre-owned dealerships are available in the Chicagoland area. Rather than fret and stress over the thought of finding the perfect used car dealership, consider checking out Chevrolet of Naperville. When we say that our dealership is a friendly place to buy a pre-owned vehicle, we mean it. Other used car lots will say what they can in order to stand out, but in reality – they provide very little evidence to support their claims. 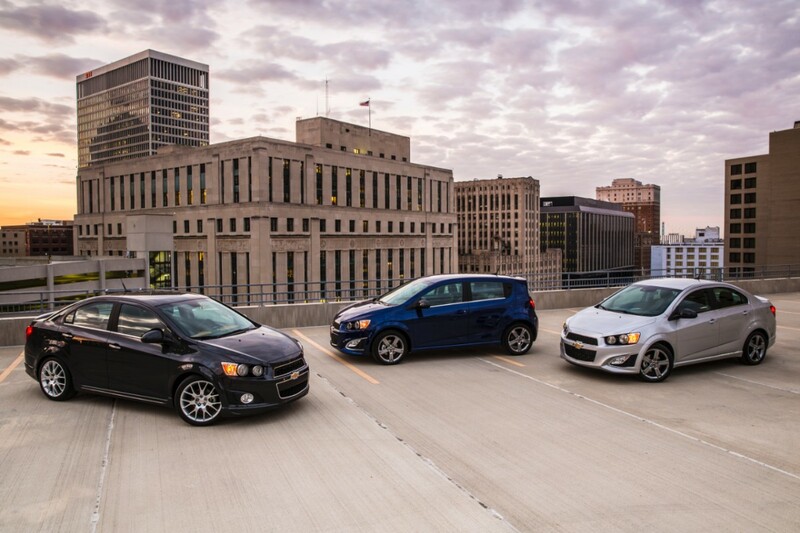 At Chevrolet of Naperville, we are proud to be a Women Certified pre-owned car dealership. We realize that the used car market has been tailored to the male buyer for too long, and we are determined to change that. Every year, WomenCertified Inc. comes to Chevrolet of Naperville and spends time with our dedicated team in order to ensure that every customer who walks into our showroom feels comfortable and confident about their used car purchase. Chevrolet of Naperville has earned a Women’s Choice Award from this prestigious organization, which signifies that 9 out of 10 of our female customers highly recommend us. No one should be subjected to a salesman who takes advantage of a buying situation due to gender, and while car dealerships have been getting away with treating women as second-rate customers for decades, Chevrolet of Naperville is committed to providing an equal car buying experience for everyone. Whether you are a woman who has experienced less than savory sales tactics from used car lots, or are a man who believes that dealerships should give everyone a fair deal without any gimmicks, we invite you to discover how different things are at Chevrolet of Naperville. 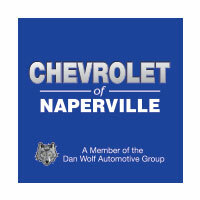 As a part of the Dan Wolf Automotive Group, Chevrolet of Naperville has been offering our customers the opportunity to purchase reliable pre-owned vehicles with a peace of mind they would not otherwise experience. Our family-owned and operated pre-owned dealership has been around for decades, and has become a true staple within the community of Naperville. Because of our dedication to the city as a whole, we make it a top priority to give back to the town we have called home for over forty years. As a part of the Dan Wolf Automotive Group, our very own Kim and Randy Wolf founded the Turning Pointe Autism Foundation in 2007. The organization is dedicated to supporting individuals and families with an autism diagnosis, and recently opened the Turning Pointe Career College right across the street from Chevrolet of Naperville. As a long-standing member of the Naperville community, it is important that we provide substantial resources to our residents that will serve to better the entire city of Naperville and beyond. 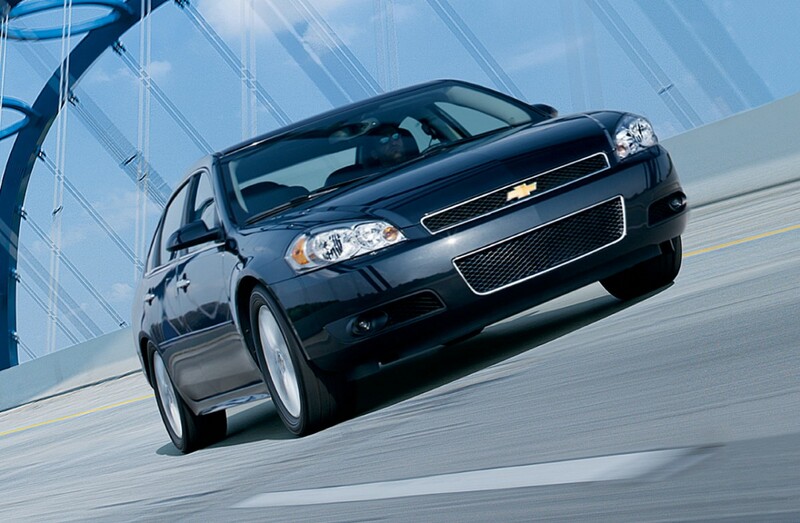 Here at Chevrolet of Naperville, we don’t just look at ourselves as a pre-owned car dealership. Rather, we consider ourselves uniquely qualified to give back to our community, and change the way used car dealerships operate. When you come to Chevrolet of Naperville to check out our selection of quality pre-owned vehicles, you won’t be disappointed. 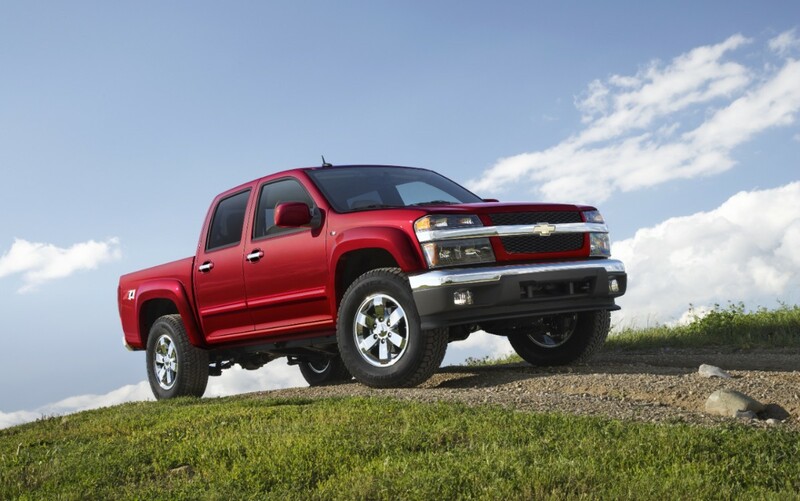 The vast majority of our pre-owned inventory includes models from Chevrolet, but other major automotive brands are regularly represented in our inventory. From GMC, Toyota, Ford, Buick, and even Acura, the diversity of our pre-owned inventory selection is extensive. We provide buyers with great deals on all of our pre-owned cars, trucks, and SUVs, with plenty of quality vehicles to choose from that start below $10,000. As a designated Chevrolet dealership, we also offer a wide selection of Certified Pre-Owned Chevrolet vehicles, which gives added assurance to your used car purchase. Whether you are looking for a safe used car for your new teen driver, or are in the market for an exceptional family SUV at a great price, Chevrolet of Naperville can help. The list of our in-stock used vehicles is changing constantly, so if you don’t see what you are looking for, be sure to give us a call or check back frequently. We keep our onsite inventory updated on our interactive website, where you can browse our incredible deals twenty-four hours a day, seven days a week. When you purchase your pre-owned vehicle at Chevrolet of Naperville, you will receive benefits that other dealerships simply don’t offer. Our Pit Pass program allows Chevrolet of Naperville buyers access to our in-and-out “pit stop” where your vehicle will be checked over to ensure that your tires are properly inflated, and that all fluids are at the appropriate level. Our certified technicians will top off what is needed, and air up your tires to the correct pressure level. Whether you are heading out of town on a long trip, or just want to stay on top of your vehicle’s maintenance – Chevrolet of Naperville’s Pit Pass has you covered. Did we mention that this benefit is free for all of our used car customers? While other dealerships are hyper-focused on providing you only with services that are mandated by General Motors, we go above and beyond in order to give you peace of mind, and to thank you for trusting us with your pre-owned vehicle purchase. It is one thing to read about all of the incredible ways that Chevrolet of Naperville is different from other used car dealerships in the area, and another thing altogether to come down and experience it for yourself. Our friendly and knowledgeable team is waiting to assist you on your pre-owned car buying journey, and is always available to answer any questions you may have regarding the process. We would love to meet you, talk to you about how we can help you, and take you on a test drive in one of our incredible pre-owned cars. What are you waiting for? Come down to Chevrolet of Naperville, today!